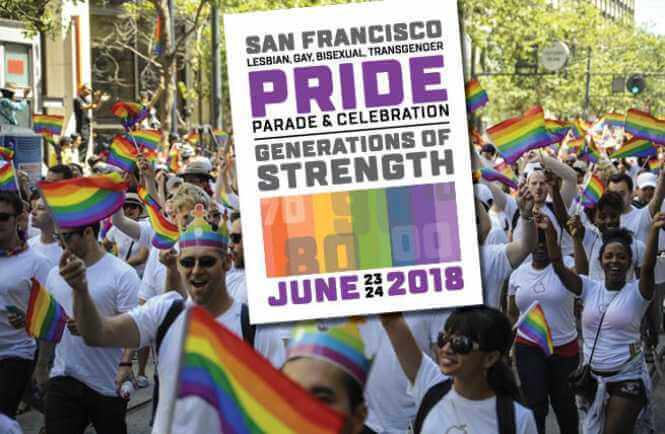 PRIDE is arguably the most important annual holiday in San Francisco and Midtown Social is honored to be playing in support this year! We will be playing the main stage on Sunday, June 24th. Please check out the PRIDE official page for more info on all the colorful marches, speeches, music, and more events.